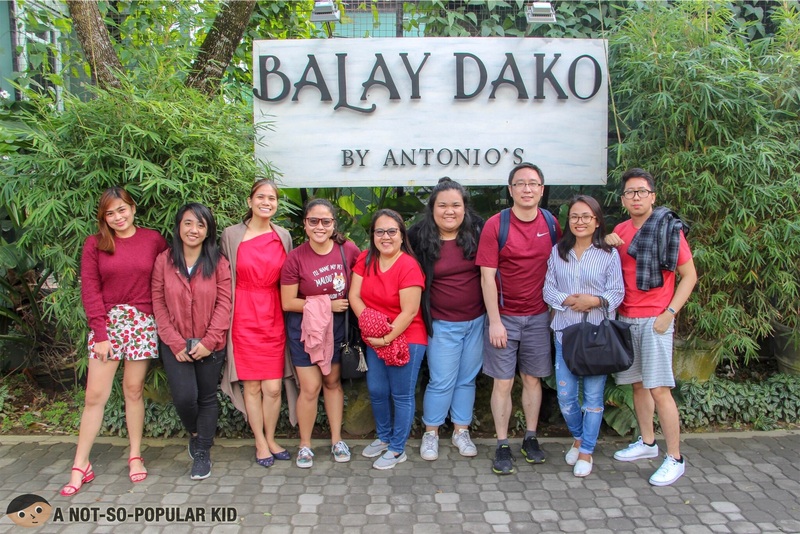 After uncountable years, I finally felt Tagaytay's cool breeze once again, and as a follow up to my memorable Breakfast at Antonio’s (read more, circa 2013), I got to try dining in a sister restaurant called Balay Dako. All thanks to the two birthday celebrants in our team. 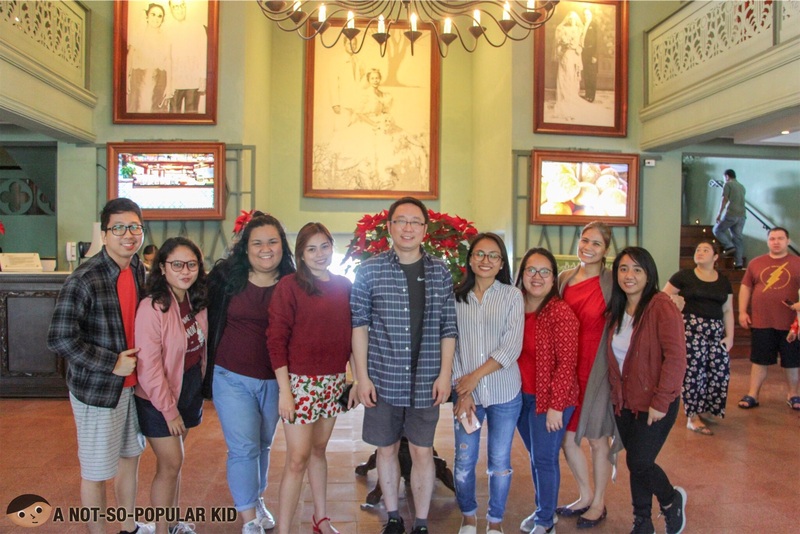 They made it possible for us to spend a day in Tagaytay, and have lunch here in Balay Dako. Anyway, in this blog post, I'll be speaking about the beautiful place itself followed by some highlights about dishes they serve here in this restaurant. The interior was quite breathtaking. It reminded me of huge ancestral houses I usually see in Filipino teleseryes. The ambiance was quite immersive as well, and you’ll feel it the moment you set foot on the “house”. When you go past the front door, a huge flower vase will greet you together with the chandelier. Right there, you’ll feel the grandness of the place. 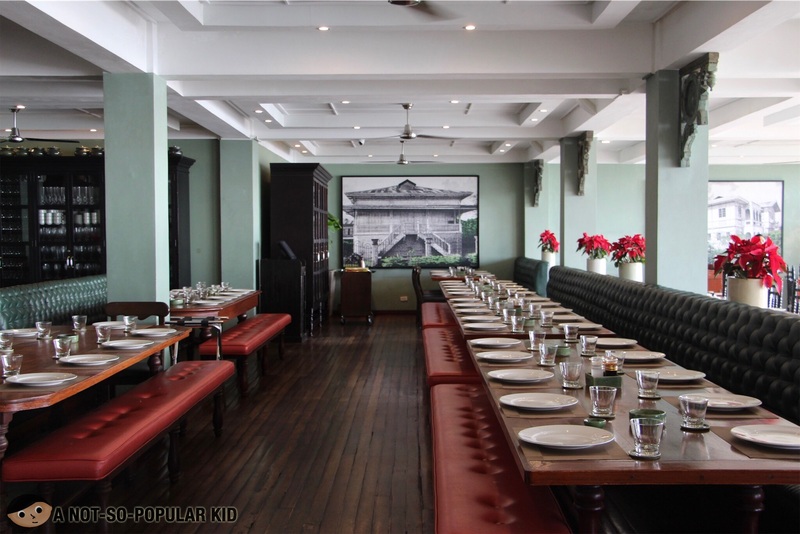 Balay Dako is divided into two segments. 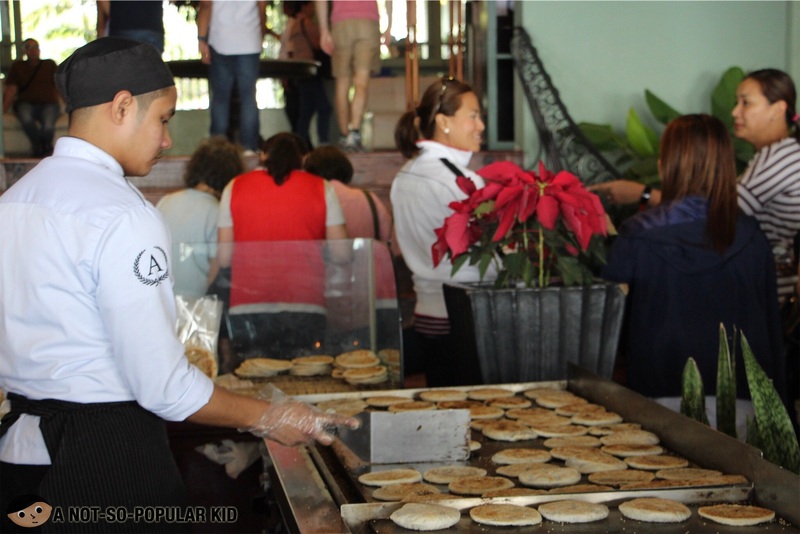 The upper level hosts the Breakfast Buffet banquet, while the lower level hosts the ala carte dining which opens during lunch and dinner. 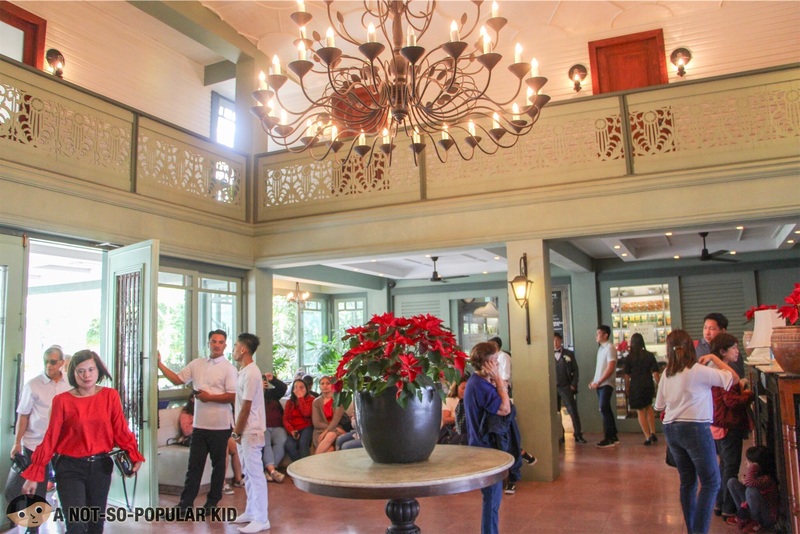 Even though we were having ala carte lunch, my curiosity brought me upstairs, and when I got up, I got fascinated with how impressively huge the dining area was. 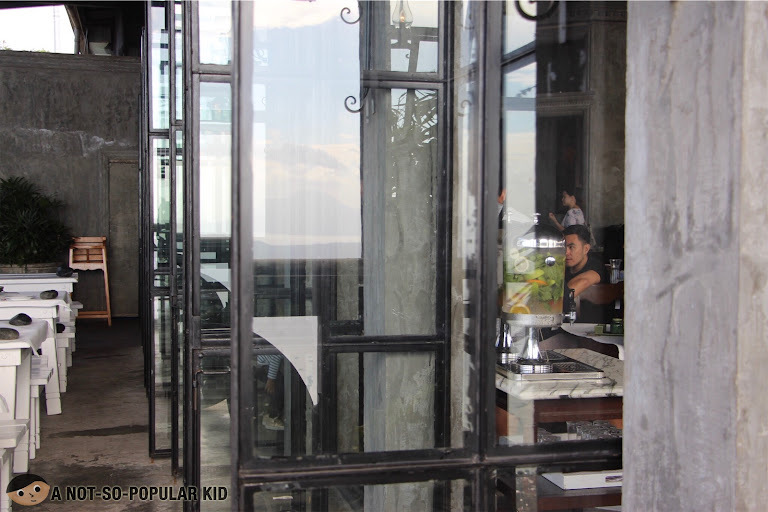 The interior also had this carefree openness that capitalizes on the breathtaking grandeur of Tagaytay sights. Interestingly, there’s a portion there where you can dine al fresco. All throughout, my eyes were glimmering in extreme awe. While the upper level has this “open garden” feel, the lower level had this more formal yet equally captivating sophistication. 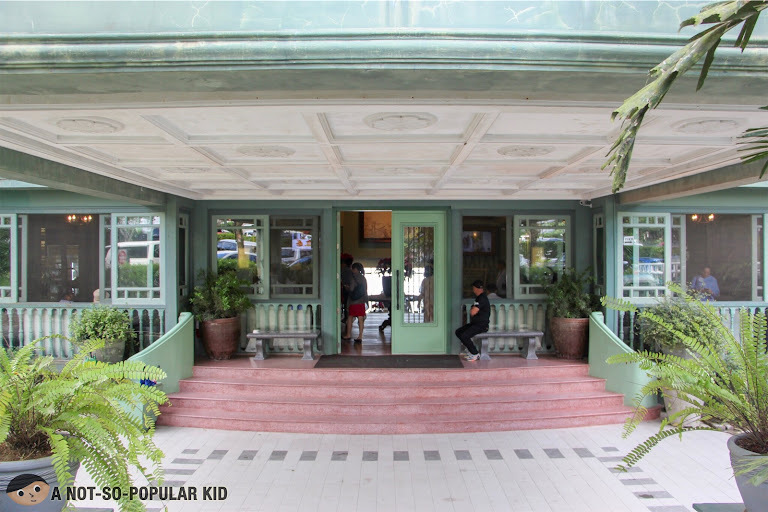 Right there, I realized that Balay Dako’s beauty is worthy to merit a spot in "Must-Visit Places in the Philippines". Now, for a place this grand, the food should do justice, and thankfully it did. The menu was quite expansive. 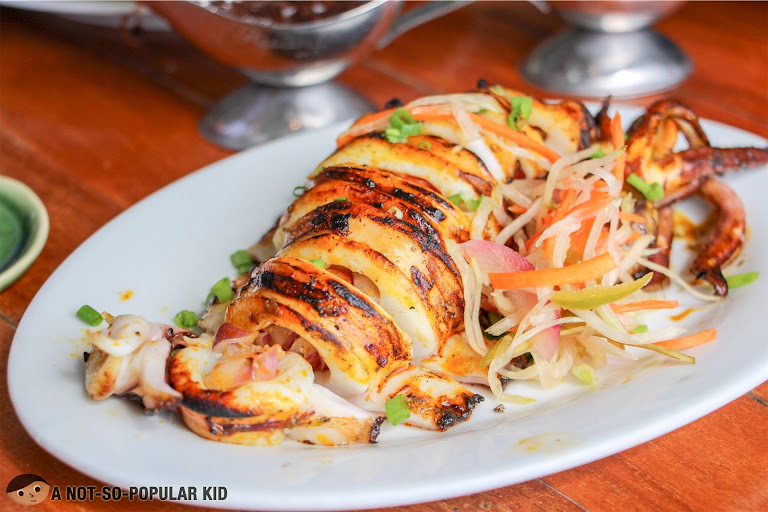 It features all of the traditional Pinoy favorites, from appetizers down to the desserts. Since we didn’t want to be overwhelmed with so many options, we opted to avail the Set Menu (i.e. Set E) that was supposedly good for 10 (but felt like it was good for 15). The Set was composed of 2 x Tapa Flakes, 2 x Sinigang na Hipon, 2 x Tortang Talong with Giniling na Baboy, 2 x Kare-kare Klasik, 2 x Crispy Pata, 2 x Inihaw na Pusit, 4 x Inasal Pecho/Paa, 10 x steamed rice and 5 x Leche Flan. All comes with iced tea. Despite the price, I'll say it's sulit because you can really stretch this to 15 pax. 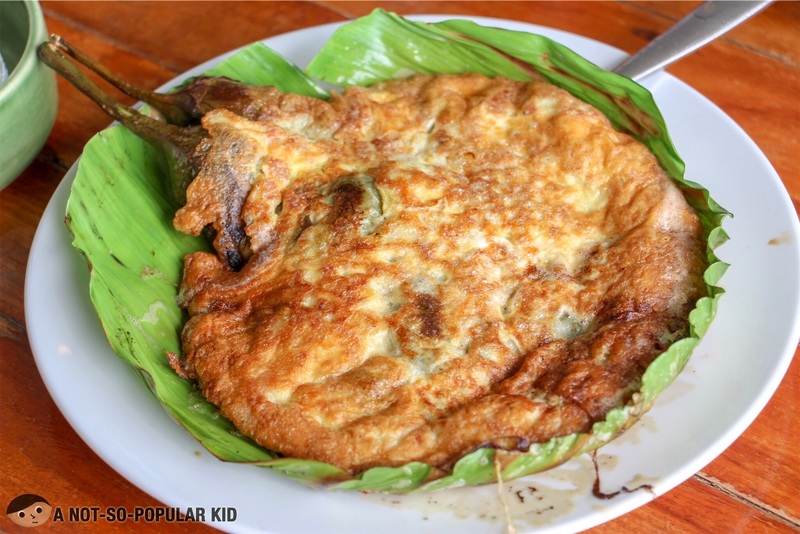 The Tortang Talong was an instant favorite. It was rightly seasoned, with just the right amount of salt. The texture of the egg mixture was also smooth giving the torta a nice touch on the palate. Although I really enjoyed this one, my number one remains to be Via Mare’s version (read more). 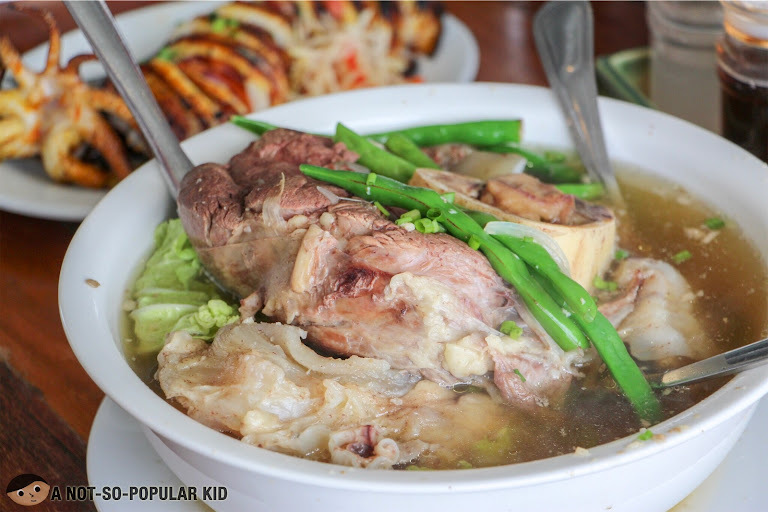 This Bulalo is not part of the set, but since we wanted to try Balay Dako's bulalo, we had this as an additional order. I found this really lovable because of the generous meat serving. 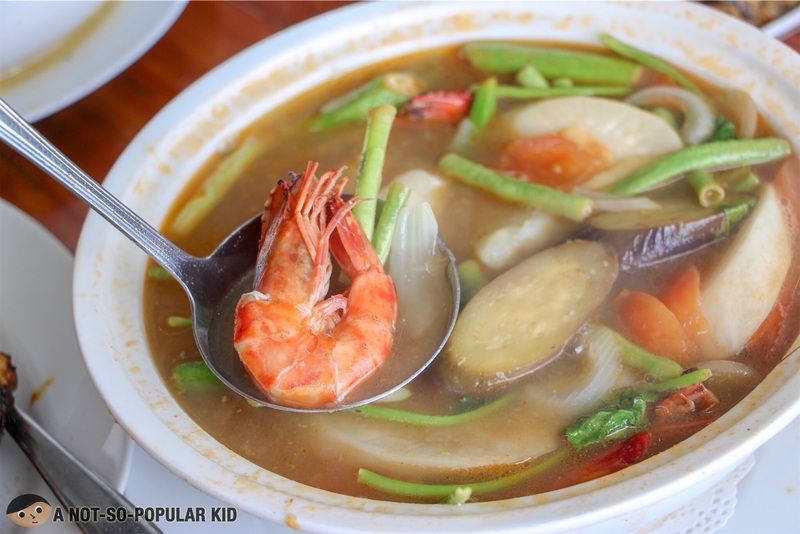 Plus, the soup was malinamnam. The Kare Kare Klasik was divine. It was how I imagined a “perfect” Kare-Kare to be. Creamy and viscous sauce that had a playful mix of smoothness and occasional graininess from the crushed peanuts. 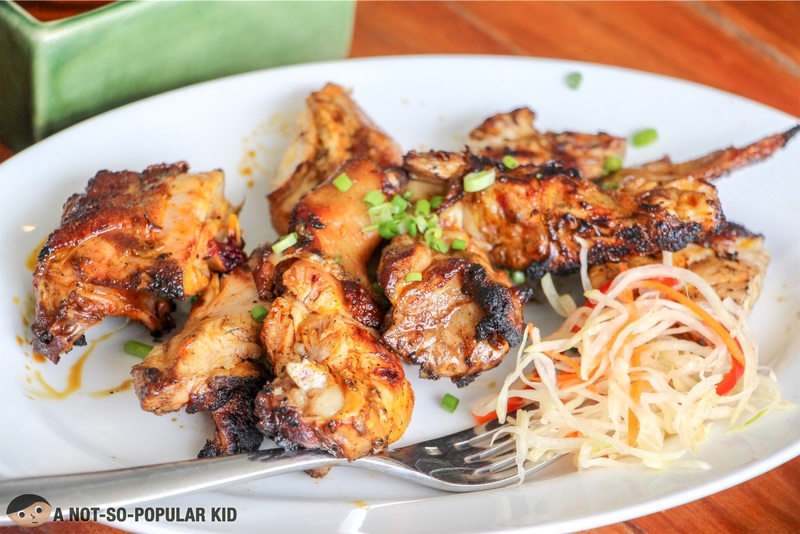 Sweetness was just right and didn’t divert the attention from the richness of the sauce. Unbelievably addictive! 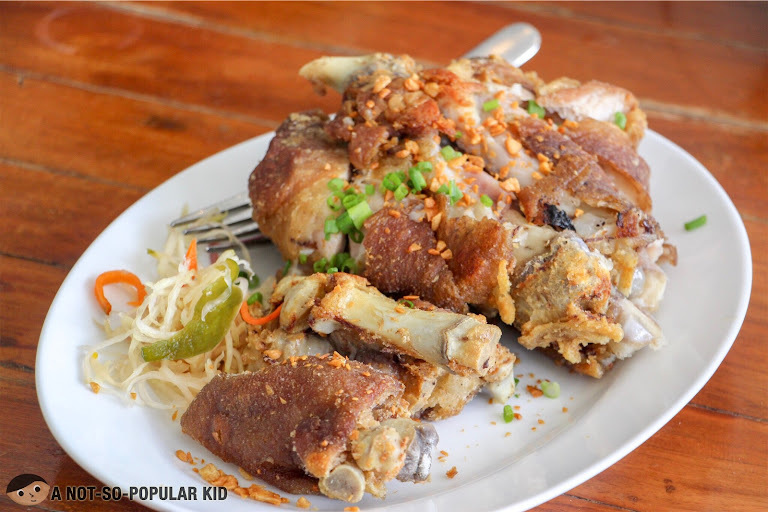 The Crispy Pata was also excellently prepared, and was indeed crispy. The asim-kilig with subtle sweetness of the vinegar further perked up the flavor. 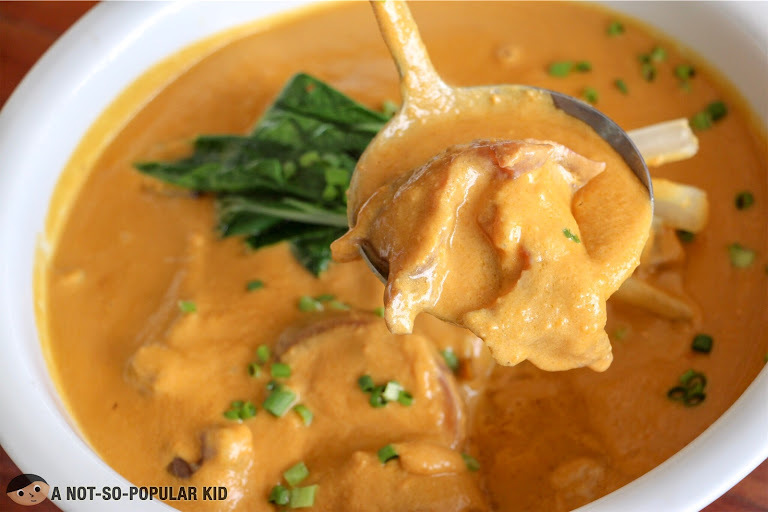 Of course, you may use the sauce of the kare-kare instead. They pair perfectly — soulmates, even. At the end of our lunch experience, everyone was having a hard time to move. We didn't expect the Set Meal to be that plenty, which is why I'm suggesting that you only order the set if you are more than 10. 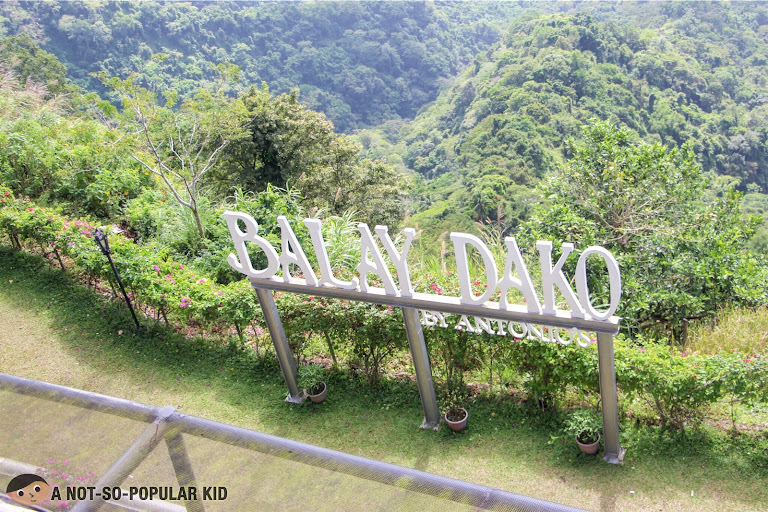 Balay Dako is a “vision”, both literally and figuratively. 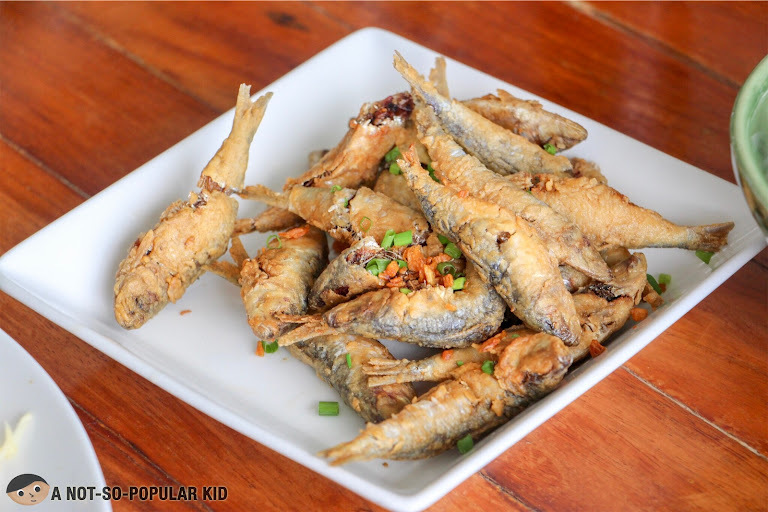 It celebrates the richness of Filipino cuisine, while simultaneously celebrating the wonders of Tagaytay. It was not surprising how Balay Dako turned into a food tourism spot. It deserves such title. Now, if you wish to experience ”Filipino culture” in multiple forms and dimension, Balay Dako is a place worthy of your visit. My top recommendations based on this visit are the following: Tortang Talong, Kare Kare and of course its soulmate, Crispy Pata.